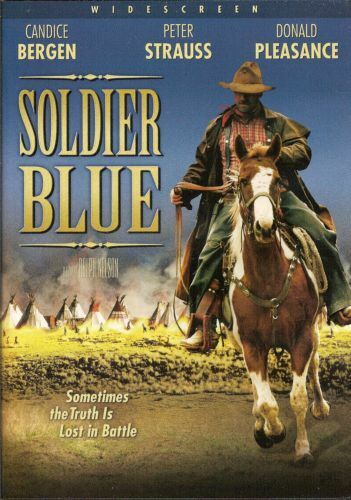 Plot After a cavalry group is massacred by the Cheyenne, only two survivors remain: Honus, a naive private devoted to his duty, and Cresta, a young woman who had lived with the Cheyenne two years and whose sympathies lie more with them than with the US government. Together, they must try to reach the cavalry's main base camp. As they travel onward, Honus is torn between his growing affection for Cresta.